Pricing a car is crucial, and key to its success, especially in a price-sensitive market like India. But sometimes, due to unavoidable situations and bad decisions, certain products end up being priced higher than usual. And that, more often than not, leads to market failure, irrespective of good the products are. We look at the overpriced products in the Indian market and suggest alternatives that offer better value for money. 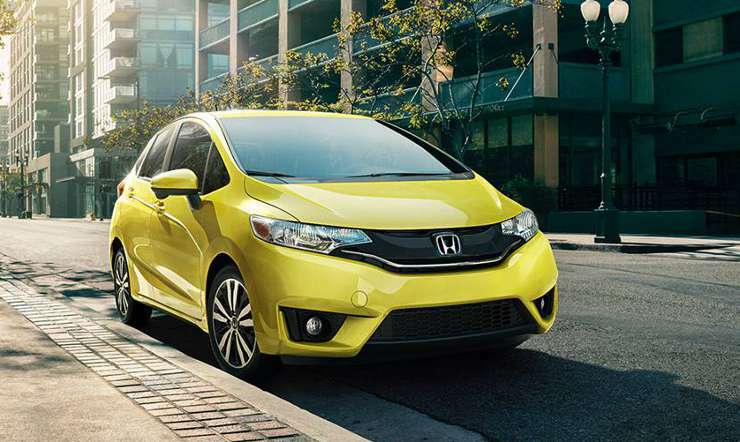 The second hatchback in Honda India’s line-up is versatile, spacious, and frugal, too. But it might be relatively inexpensive to run, its VFM quotient isn’t as strong as we would have liked it to be. You see Honda might have kept the pricing low (for a premium hatchback, that is) but its most important feature — Magic Seat — is available only on the top end trims. And lower variants skimp on safety features, which again isn’t a great thing. The newest Maruti Suzuki hatchback has a lot to offer but at a lower starting price. 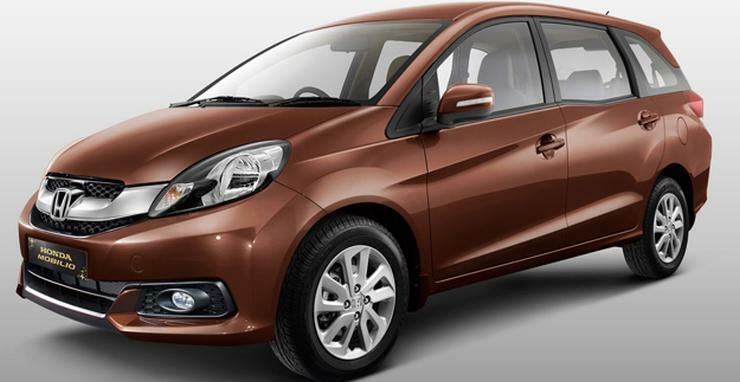 Its base variant also gets ABS and airbags standard, which the base versions of the Honda Jazz miss out on. And while the Baleno doesn’t get Jazz’s Magic Seat (versatile seating), features like Apple CarPlay stand out in the segment. 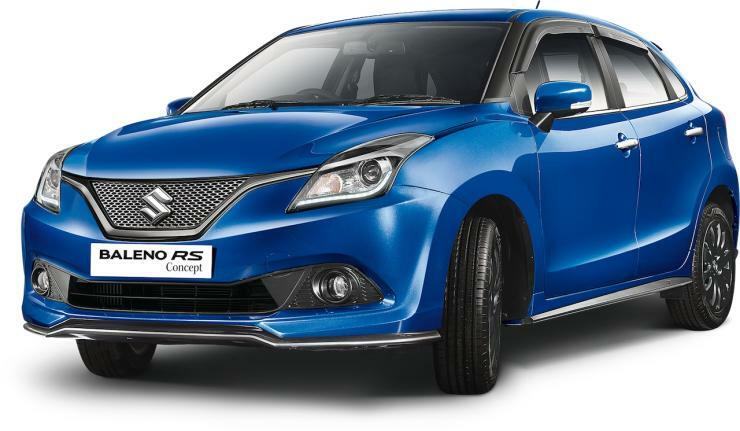 Also with a 1-liter turbocharged petrol engined version coming to the market, the Baleno is going to please both the practical man/woman and the enthusiast. Basically a rebadged Renault Logan, the Mahindra Verito is still a commendable product — it drives okay, has a well-sorted ride, and boasts enough space to put other compact sedans to shame. 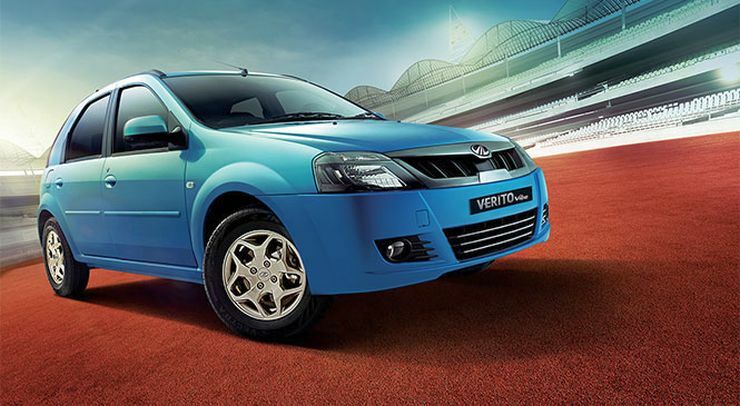 The Verito Vibe uses the same platform but is sub-four meter, hence enjoys a lower price. The oddball styling hasn’t worked, and even with the reduced price tag, it fails to justify the Rs 6.22 lakh price tag. The vehicle doesn’t come with a petrol engine and only the top version gets ABS and airbags. 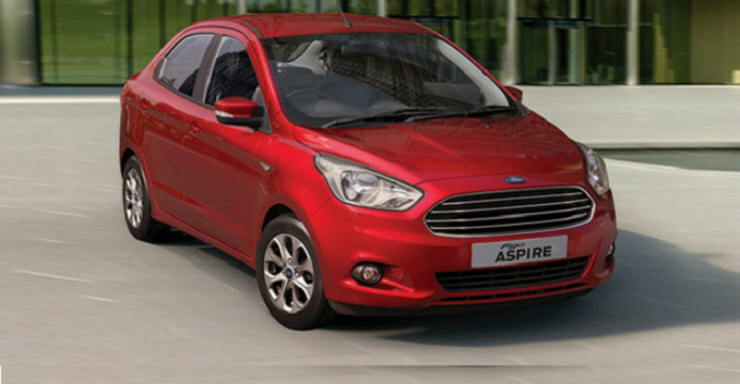 The Figo Aspire is also a compact sedan but one that drives better, offers more boot space, but comes at a lower price: Rs 5.21 lakh for the base petrol and Rs 6.31 lakh for the base diesel. But even the base version gets dual airbags. Based on the same platform as the very successful (and well-priced) Honda Amaze, the Mobilio MPV offers car-like handling, and seating space for seven. With engine options shared with the Honda City (1.5-liter petrol and 1.5-liter diesel; latter although with a 5-speed gearbox unlike in the City), the Mobilio makes for a compelling buy, even for the enthusiast. Sadly, Honda’s pricing isn’t as strong. The vehicle retails for Rs 7.1 lakh onwards, which the competition easily beats. The Ertiga offers similar levels of driving pleasure but comes at a lower price, and is sold about ten times more than the Mobilio. The other thing that works in the former’s favour is a better-looking dashboard design, more distinctive styling, and even a micro-hybrid system on the diesel version. The most successful compact SUV on sale in the country might be doing really well in terms of sales numbers but a Value For Money product, it isn’t. At the lower end of the price range, it makes for a decent buy, since you get ABS and dual airbags as standard across the range (except on the top one which offers six airbags). But as you go higher, the prices become uncomfortably close to the seven-seat SUV category, which offers more space and better ability to go off-road — hence justifying the SUV tag better. 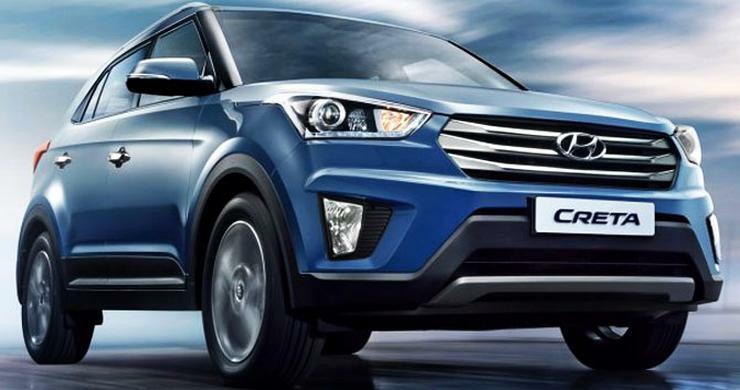 The XUV500 has a lot in common with the Hyundai Creta. It’s also front-wheel drive platform, has a monocoque structure, and offers six airbags on certain variants. 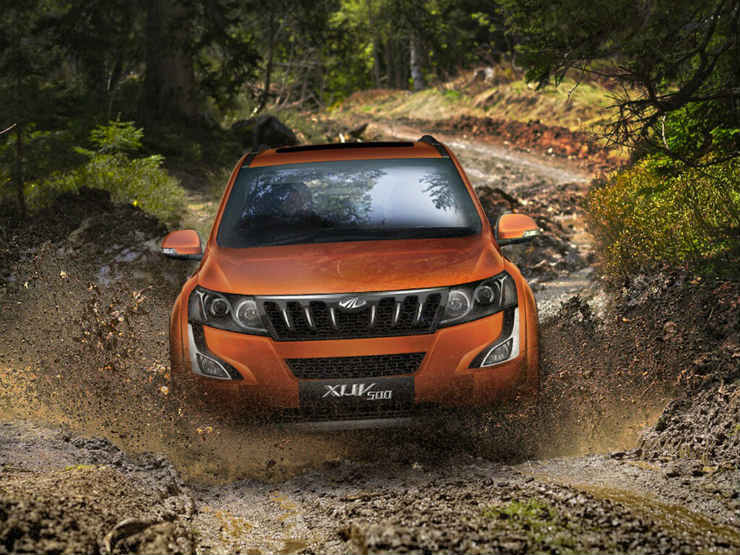 But look closely and the XUV has a lot to offer: more seats, better ability to go off-road, bigger engines, and of course, more value for money. 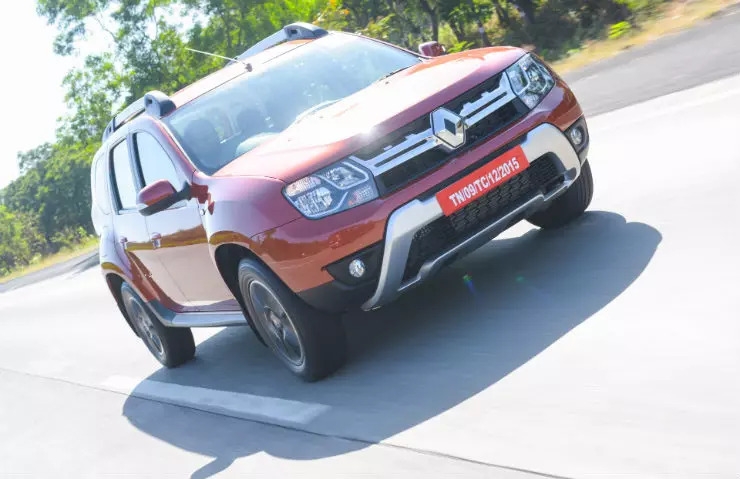 The rebadged version of the Renault Duster retails for Rs 9.99 lakh onwards, comes in both petrol and diesel versions, but sadly fails to justify the premium one would pay over the Duster. Another major grouse is that the Duster, sold internationally as a budget offering, isn’t exactly cheap in India — so you miss out on the premium interior and features that other vehicles offer at a similar price. And same is the case with the Nissan Terrano. Also, the Terrano, unlike the Duster isn’t offered with an AWD (All Wheel Drive) or an AMT (Automated Manual Transmission) version. While the mechanicals are shared with the Terrano, the Duster facelift looks fresh and comes with more options like the Easy-R 6-Speed AMT gearbox. There’s also the AWD version, which incidentally is priced lower than the top-spec Terrano, which is only front-wheel drive and doesn’t get the independent suspension, either. One of the most driver-oriented cars in the D-segment, the Skoda Octavia was reintroduced (same name but new model) in 2013. But over the period, its price has increased to Rs 16.58 lakh onwards. That’s about Rs 3 more expensive than the base version of the segment best-seller, the Toyota Corolla, and the most powerful car in the segment, the Chevrolet Cruze. Not justified! Made from the same parts bin but on a different (slightly older) platform, the Jetta is better equipped, especially at the lower-end of the segment, and is decent to drive as well. 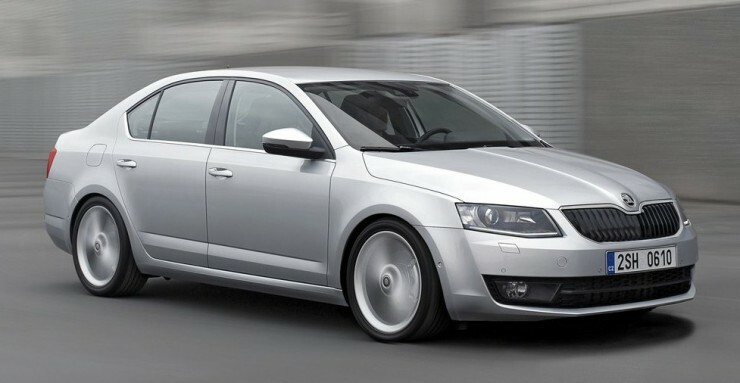 The Octavia is the segment leader in terms of handling, but the Jetta isn’t too far behind. And at a starting price of Rs 14.69 lakh, it makes more sense, too. The Toyota Fortuner rival is a commendable effort from Chevrolet as the 2.8-liter engine makes it the quickest seven-seat SUV off the line, in the segment. But that’s not enough because being a CBU, the Trailblazer is priced at a substantially high 27 lakh onwards (ex-showroom). The facelift (expected next year) will make the case stronger as it gets better styling up front and a refreshed interior, but the current version is certainly overpriced for what it is. 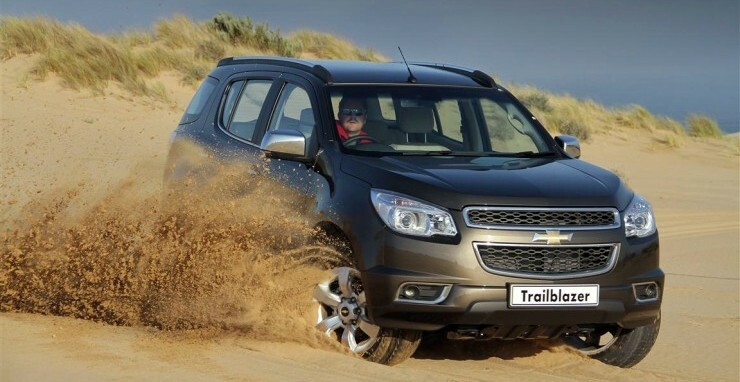 Also the lack of an AWD system means the Trailblazer offers less value for your money. 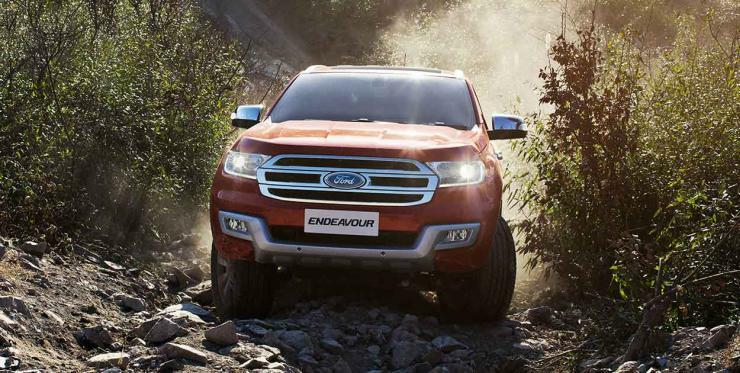 The Endeavour launched earlier this year is priced at Rs 24.94 lakh onwards, comes in both 2WD and AWD versions, and handles on-road driving brilliantly. The 2.2-liter unit feels capable for both urban and highway commutes but you can also get the more powerful 3.2-liter five-cylinder engined variant if you need more power. The cabin is also a great place to be in, while the handsome exterior is an easy eyeball magnet. The fact that it overtook the Fortuner in the number of despatched units this month speaks about its increasing appeal, too.